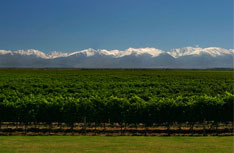 Vineyard Locations: Grapes are all taken from vineyards situated in Tupungato at over 1300 m.a.s.l. 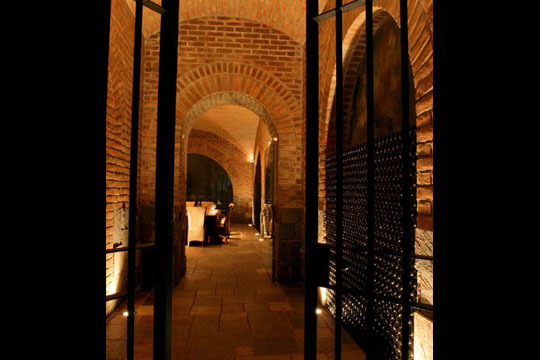 This region, due to wide range of temperatures experienced here, produces wines which are very intense in their color, aromas and structure. Ideal for laying down for maturing. Vineyards: Our vineyards are irrigated by a drop-water system that regulate and supply the exact amount that the plant needs. 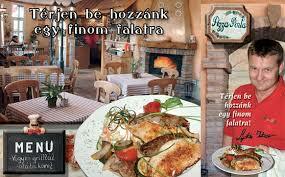 We perform a canopy management obtaining a yield of less than 10.000kg per hectare. The clusters generally bear small-sized berries, and the amount of sunshine they are exposed to is such that their aromatic characteristics are preserved. Vinification: Berries hand selected. Pre-fermentation maceration carried out at low temperatures. Then fermentation by means of selected yeasts in stainless steel tanks at a temperature maintained at around 26ºC. Pumping over carried out three times a day and delestage once or twice each day. 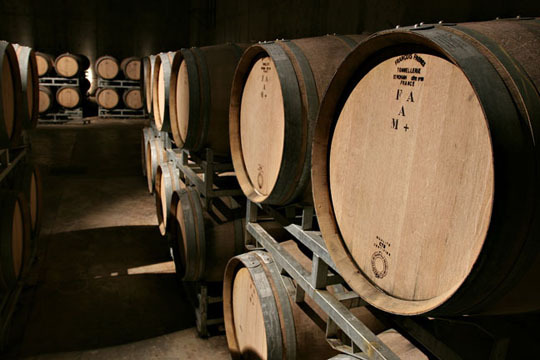 The wine was aged in French and American oak barrels for a period of 6 months. Then, at least 6 months in bottle before release. Tasting Notes: Intense color with ruby tones. Aroma of spicy notes with black fruits perfectly combined with coffee, chocolate and smoke notes given by its ageing in oak barrels. Balanced, medium body and complex with sweet tannins.